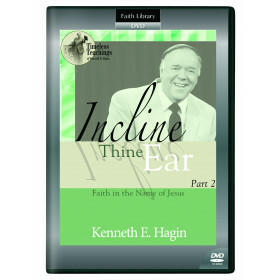 On April 22, 1933, Kenneth E. Hagin died three times. 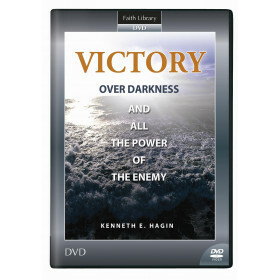 He reached the gates of hell, witnessed the flames, and was drawn back to the earth, finally accepting Christ as his Savior. 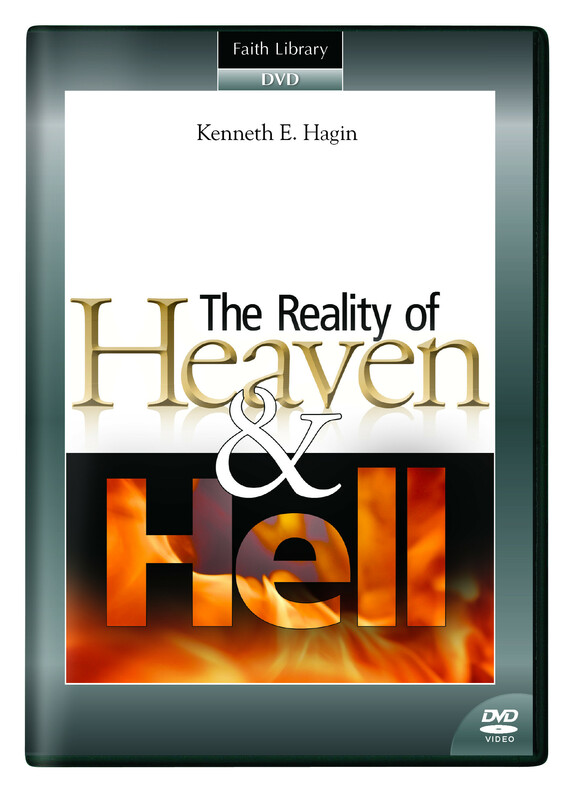 His incredible testimony under-scores the reality of Heaven and hell. 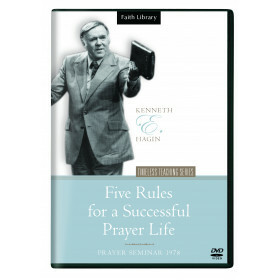 On Saturday, April 22, 1933, Kenneth E. Hagin died three times. 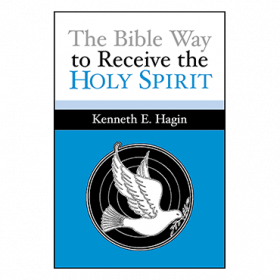 Each time, he reached the gates of hell, witnessed the blazing flames, and was supernaturally drawn back to the earth, finally accepting Jesus Christ as his Savior. Rev. 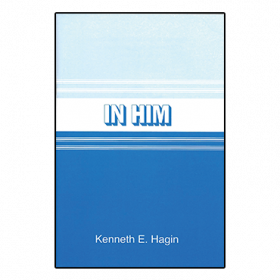 Hagin underscores the reality of Heaven and hell with vivid recollections of his personal experience and firm scriptural foundations.